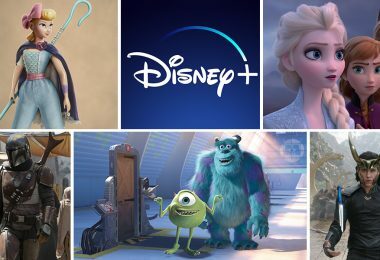 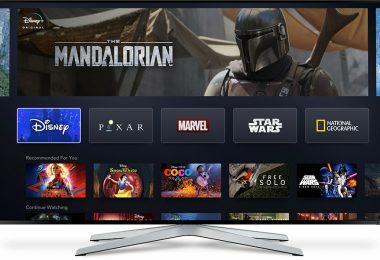 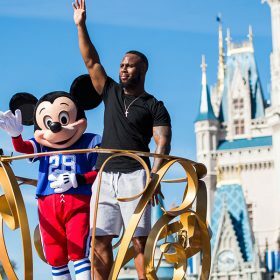 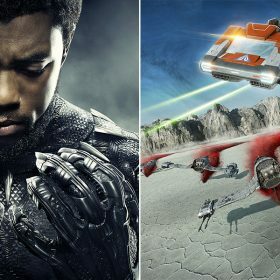 Gorgeous new character posters for Marvel Studios’ upcoming adventure, and a new scene comes to the legendary Disney Parks attraction … Read more, along with other news from around Disney, in this week’s news briefs! 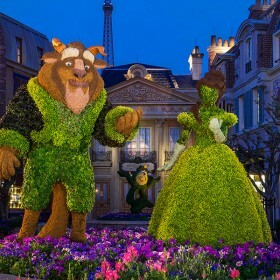 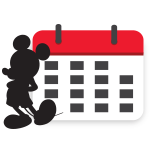 I’m going to Epcot International Flower & Garden Festival! 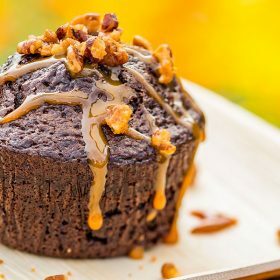 Coming to us straight from The Smokehouse at Epcot International Flower & Garden Festival, savor this indulgent, warm Buttermilk Chocolate Cake with whisky-salted caramel sauce and spiced pecans. 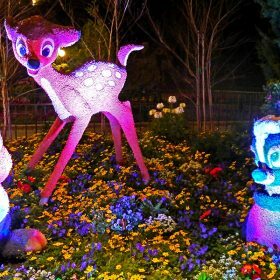 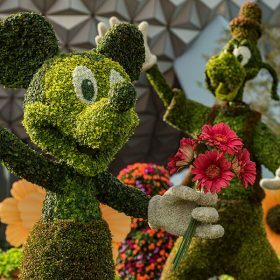 Epcot International Flower & Garden Festival is back! 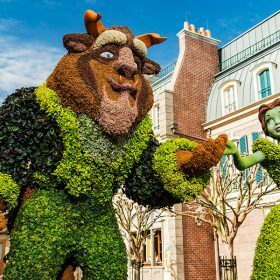 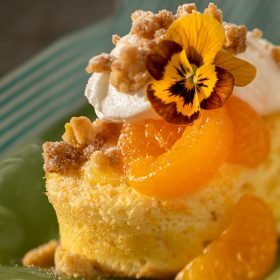 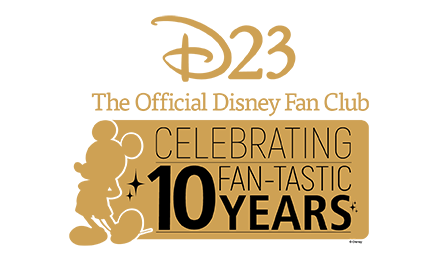 Blooming through Epcot from March 1 to May 29, this 90-day festival will feature terrific topiaries, delicious eats, awesome entertainers… need we say more? 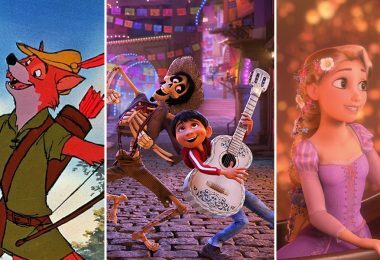 Read on to plan your visit to this year’s festival—we’re telling you right now, you’re going to need more than one day! 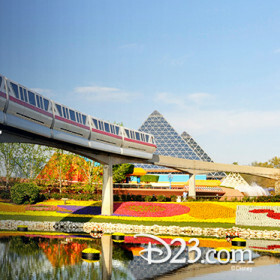 Flowers and Gardens and Epcot, Oh My! 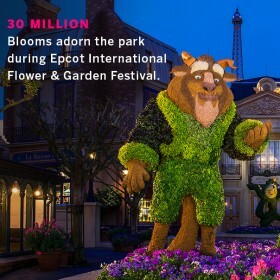 30 Million – Blooms adorn the park during Epcot International Flower & Garden Festival.